you will never choose blindly again. amazing and easy way to increase rides. is going to be. Simply go and get it! View the map to decide your best option. to go straight to the customer. The map is able to project demand up to five minutes. Be aware of what is happening in the city. Explore the Smartaxi predictions map to choose your way with necessary, real-time information. 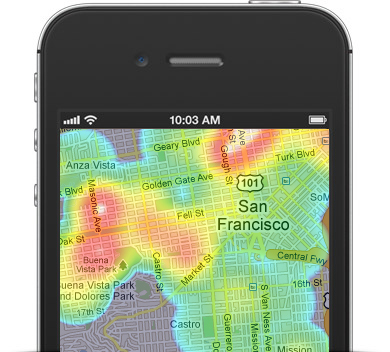 by using the heat map feature.